The Alabama State University Distinguished Lecture Series is bringing a special guest to its campus Friday. 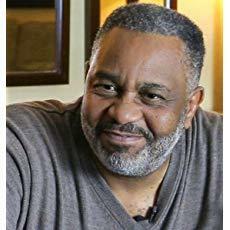 Former Alabama Death Row inmate Anthony Ray Hinton will share his story at the event. He was wrongly convicted of murder and spent 28 years in prison. His best-selling book “The Sun Does Shine : How I found Life and Freedom on Death Row” was a selection for the Summer 2018 Oprah Book Club. luncheon at noon in the Hardy Student Center's ballroom. Tickets are $10 for students; $25 to attend the lecture; $50 to attend both the lecture & the luncheon.